The future of commercial banking may well lie in being “curators”, according to Australia and New Zealand-based banking group, ANZ. 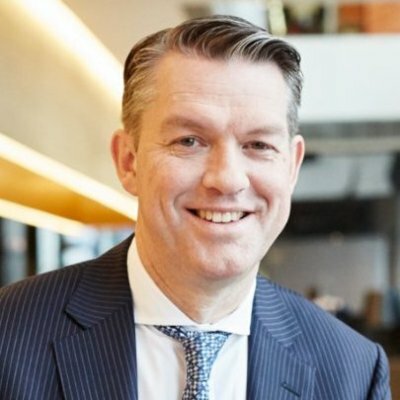 In an interview with the Australian Financial Review, Mark Hand, managing director, corporate and commercial banking at ANZ says commercial bankers will “morph into ‘curators’ for their business clients by linking customers with reputable, external technology start-ups”. No need to reiterate the whole interview as I’m already wound up by the word “curators”, but Hand says this is needed to deal with the threat from cloud-based accounting companies, such as MYOB or Xero, which are working their way in on business banking customers’ online experiences. Hand mentions start-ups and today (2 February) ANZ has also revealed its partnership with cloud-based HR platform Employment Hero, offering ANZ customers free access to the software. The platform manages the entire employment life-cycle for small-to-medium sized businesses. It combines HR software, scheduling and payroll tools, performance management and employee benefits, and financial services into a human resources information system. Hand tells Australian Financial Review that once a critical mass of partnerships is formed, the bank might be in a position to monetise the network through access fees. But for now, ANZ is paying a licensing fee to Employment Hero for the development and management of a co-branded solution. Sends lengthy letter to staff urging restoration of customers’ trust in wake of commission on banking misconduct.